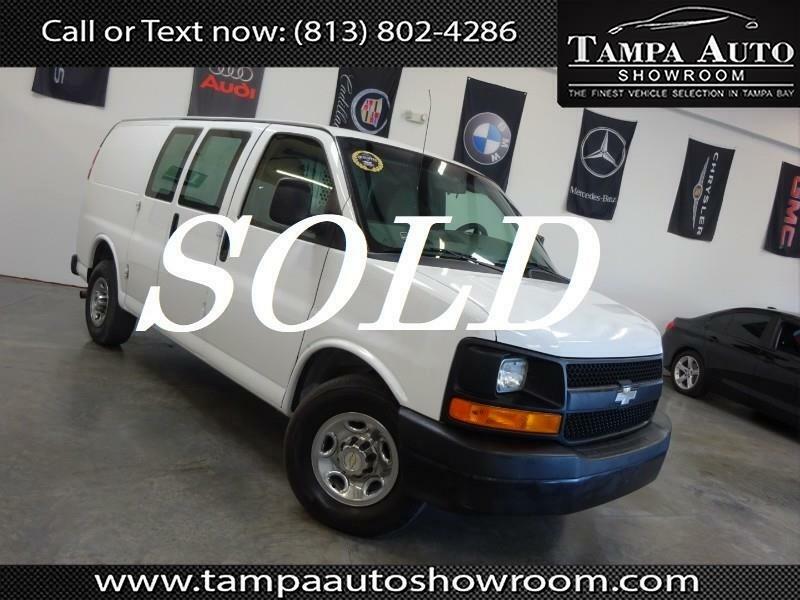 ~~CALL OR TEXT 813-802-4286~~4.8 V8 ~~2500~~CLEAN HISTORY~~NO ACCIDENTS~~SERVICE RECORDS AVAILABLE~~BLACK ON BLACK~~This 2011 Chevy Express 2500 is an Autocheck verified vehicle with a clean title, NO ACCIDENTS! Runs and drives like new! Please call ahead and schedule your test drive VEHICLES SHOWN BY APPOINTENT ONLY.